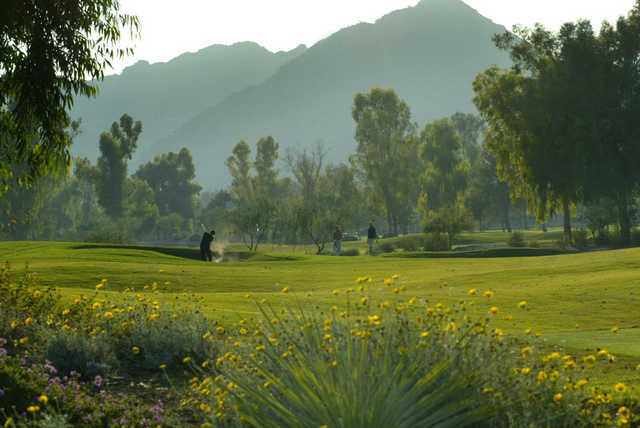 The JW Marriott Camelback Golf Club boasts 36 holes of championship golf. 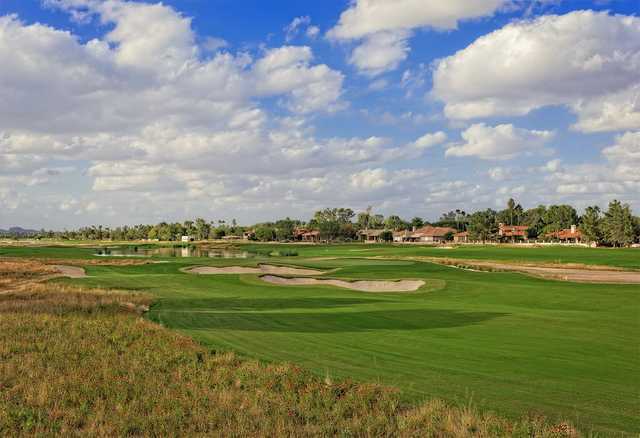 The two 18-hole courses are the Padre, a parkland layout with water and trees coming into play, and the Ambiente. 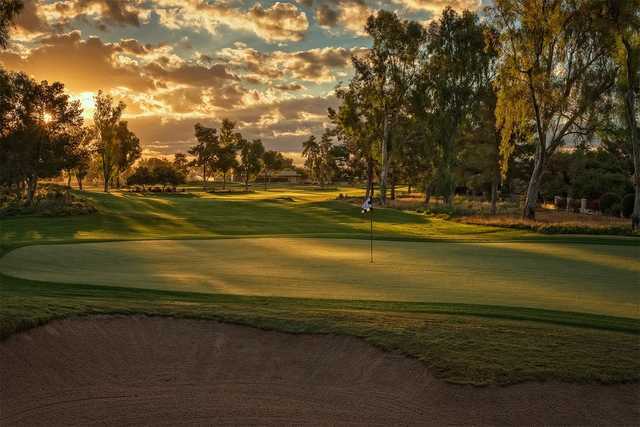 The Ambiente Course underwent a $10 million renovation that transformed it into a completely different layout. Before, the golf course was mostly flat but now there is more change in elevation on one hole than there was on an entire portion of a course. Non-native trees that were blocking the mountain views were removed and more than 1,400 native Acacia trees were added. 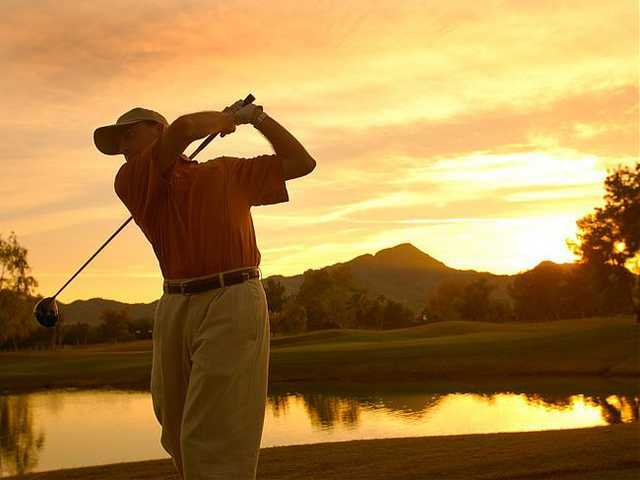 Strategically placed bunkers border the creatively shaped greens and water hazards come into play on several holes as well. Ambiente is a shot-maker's layout that is still player friendly enough to appeal to a wide range of skill levels.